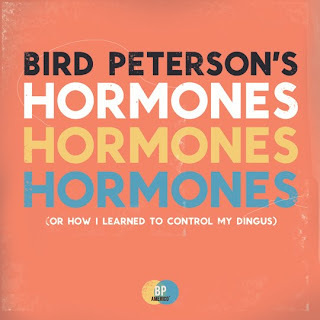 Hormones!! 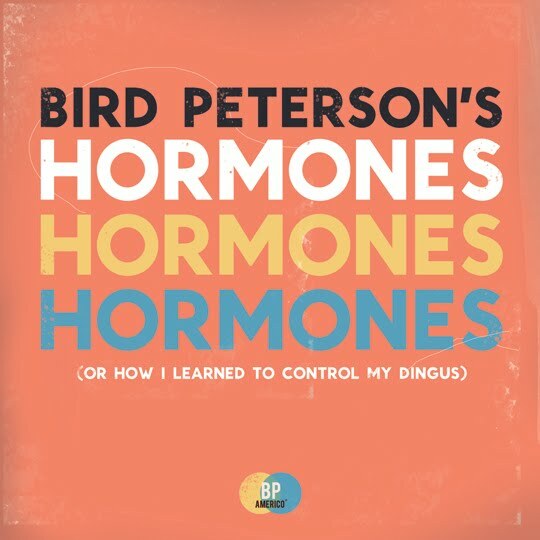 Bird Peterson begins his onslaught of sexual bass wizardry known as BP Americo with the "Hormones EP", an homage to Jackin' House with a Birdy twist. Backed with a special drum heavy re-rub by Krafty Kuts, this thing is gonna give you hair in new places and change your voice for you!